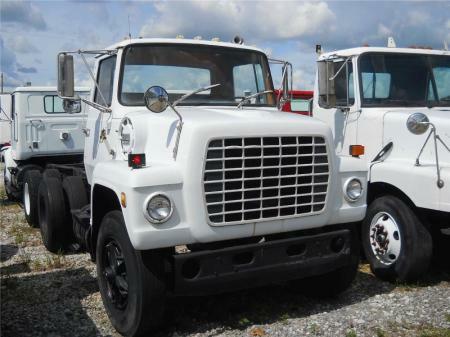 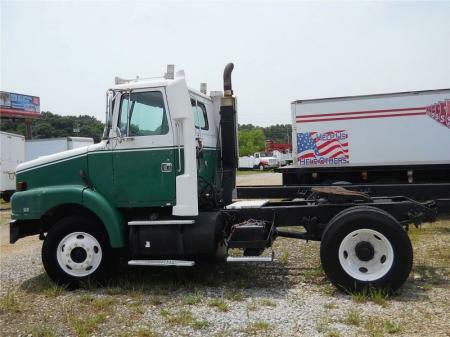 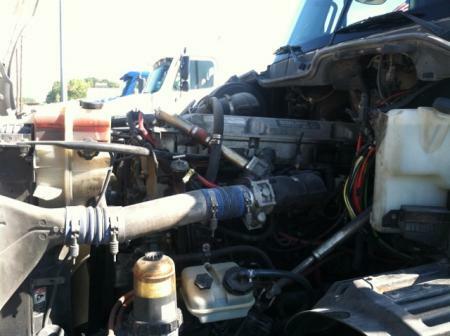 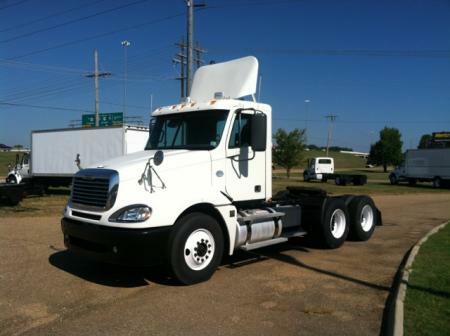 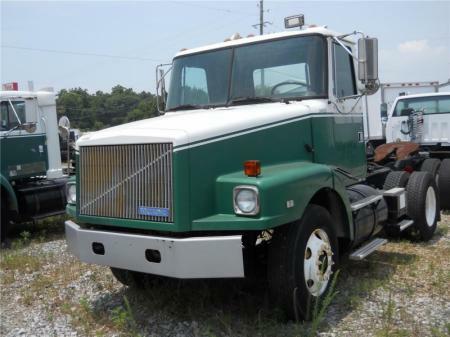 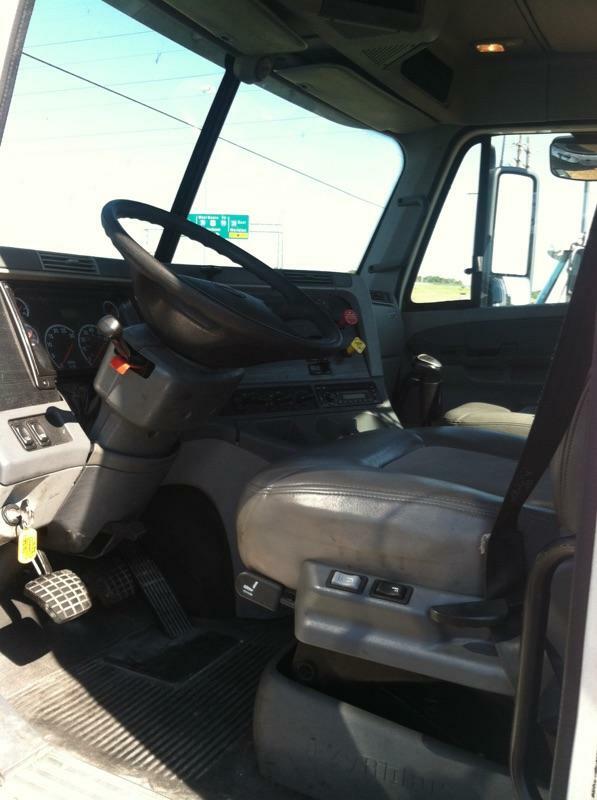 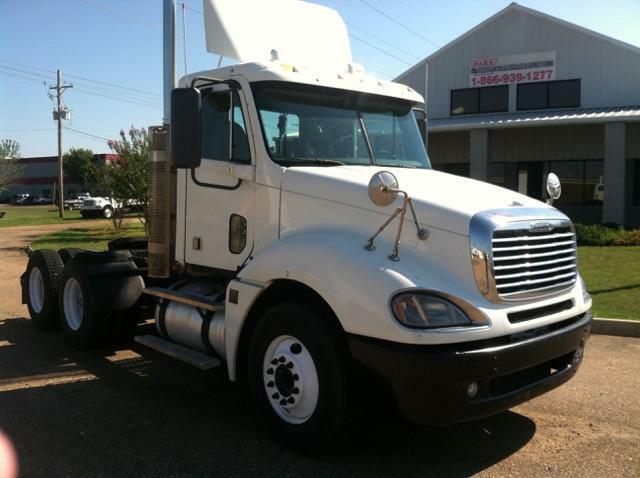 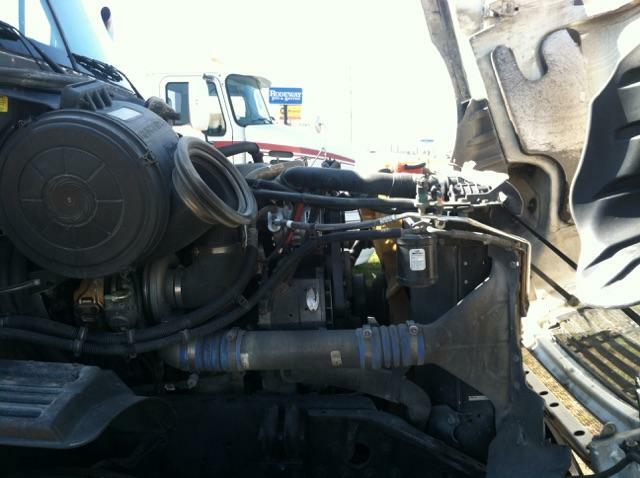 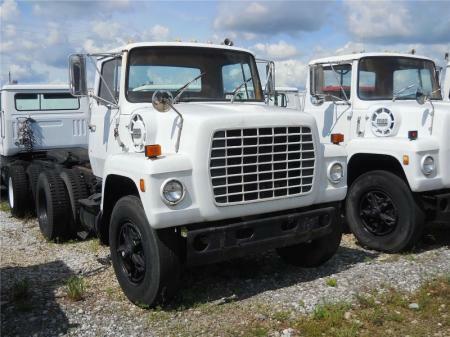 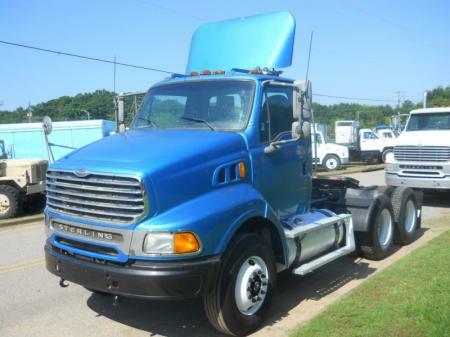 Description 2009 Freightliner Columbia 120, Tandem axle day cab,14.0L Detroit 455 Horsepower. Approximately 688721 miles. 15210C Transmission, 10 speed. 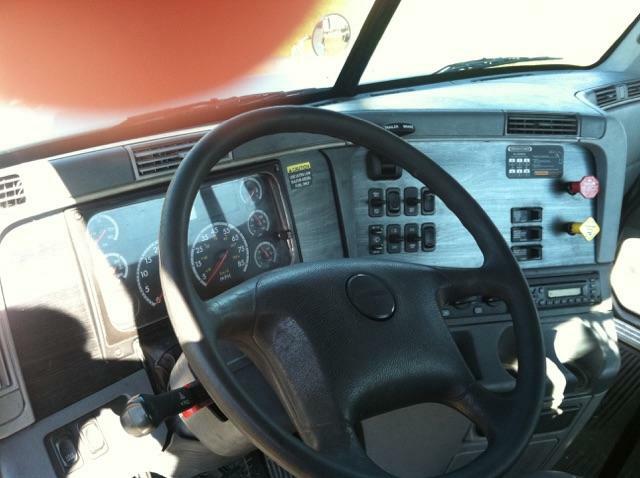 Good cold AC, 3.70 gears with 173 wheelbase. 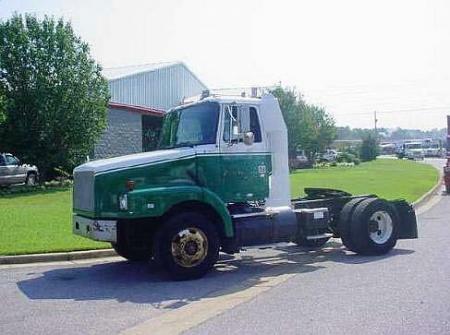 22.5 Tires with Steel Budd wheels. 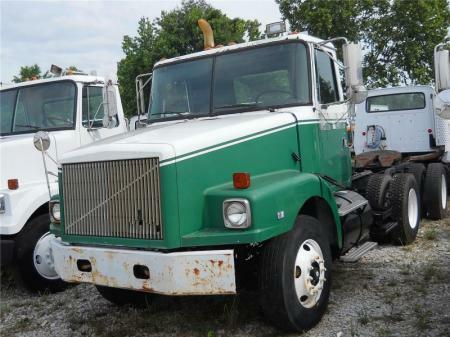 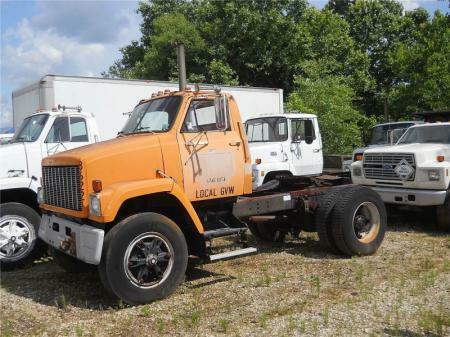 front axle, 12,000, Rear axle 40,000. 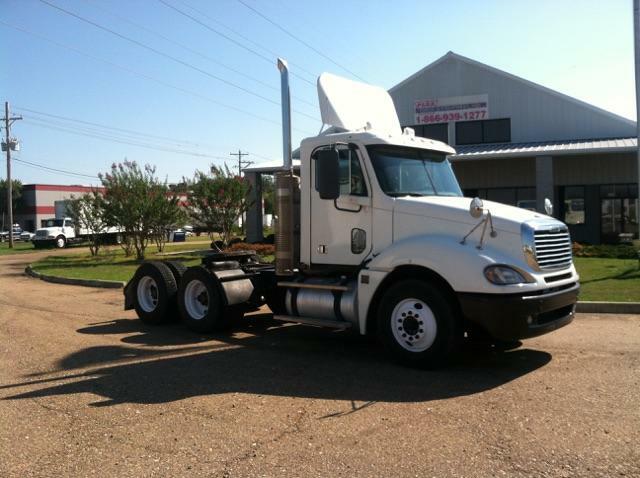 Dual 100 gallon aluminum tanks, air slide 5th wheel. White exterior paint.